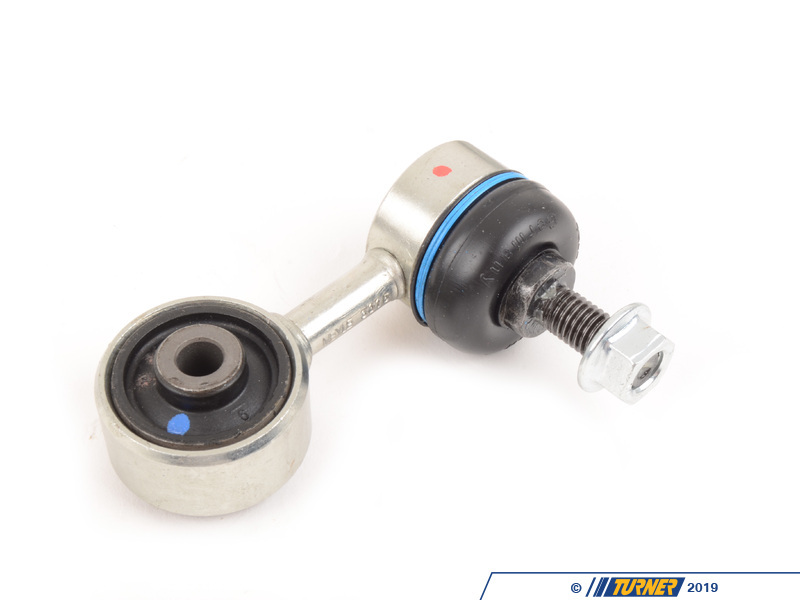 If you have a clunking sound in the front end, the front swaybar end-link is one of the items to check. 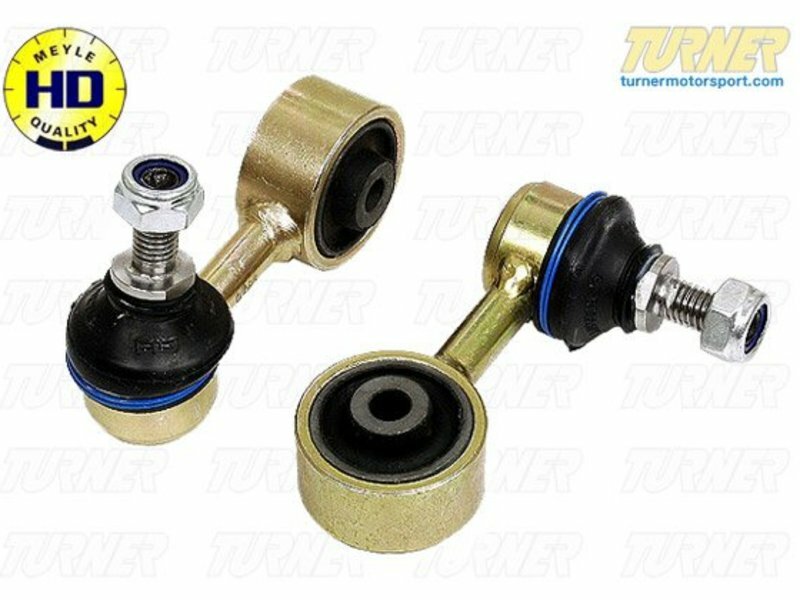 The standard plastic ball joint inside the boot will wear or crack, allowing excess motion. 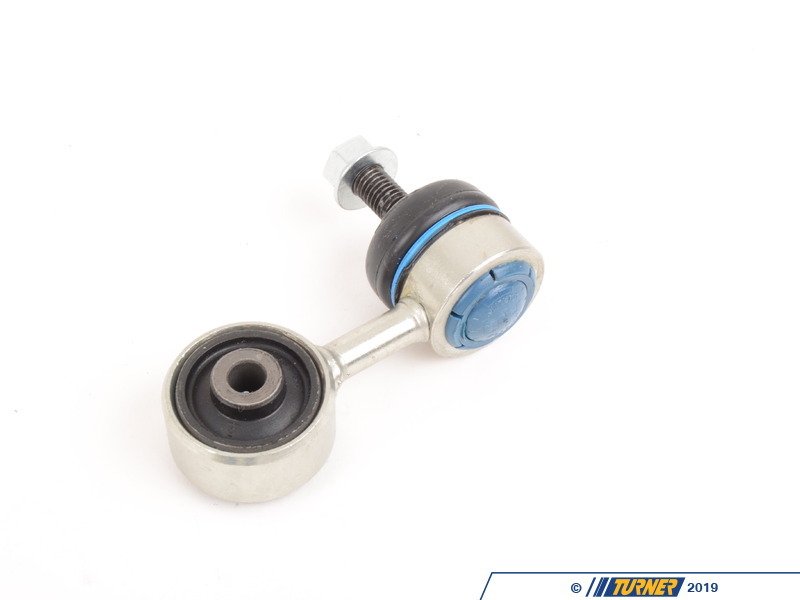 This is a Meyle HD part with metal ball joints that will last longer than the standard design. 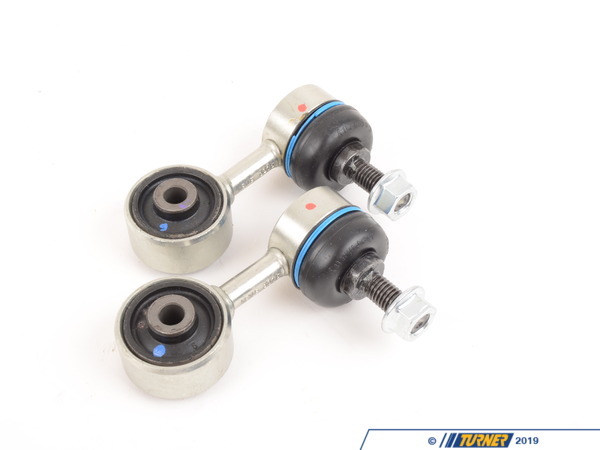 These links are identical to the standard links except for the ball joint and mount the swaybar to the control arm. Meyle is a German brand in business since 1958 and all of their products are TUV approved and meet or exceed ISO standards. In addition, these links come with a 4-year, unlimited mileage warranty. Fits non-M models of the BMW E30, E36, and Z3. Sold per pair.